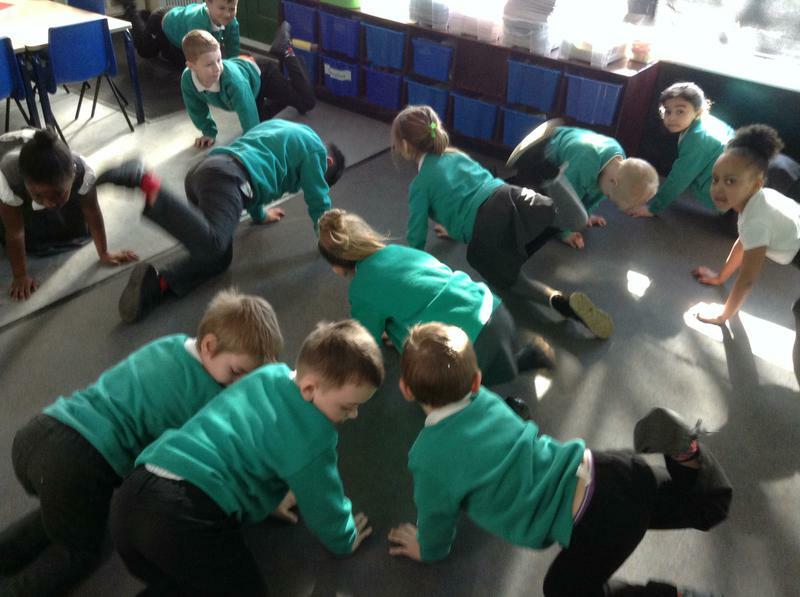 At Robin Hood Primary School we take Sport Relief very serious. As a school we know how sport can change lives for the better and knowing that we can contribute towards this for others is exciting. 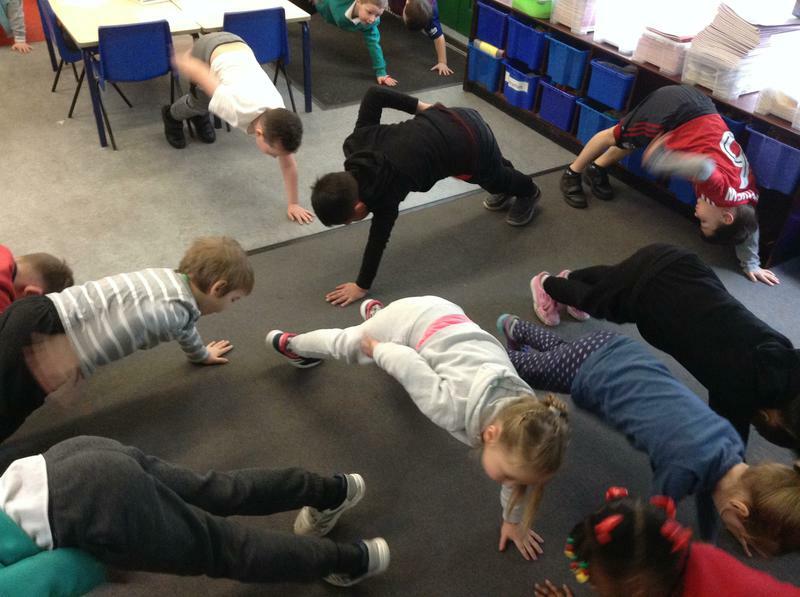 This year we have decided as a school to take part in a 20 day fitness challenge. 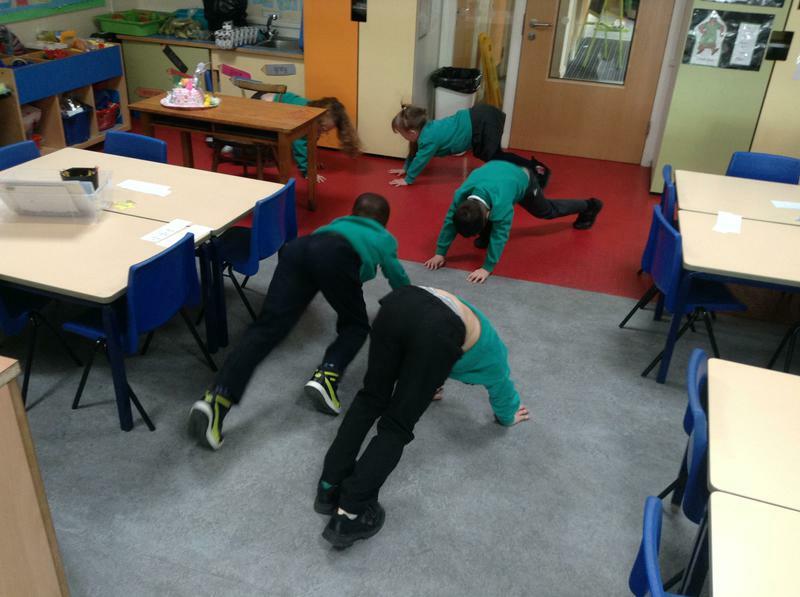 The 20 day fitness challenge allows all pupils to take part in a variety of activities from the booklet that has been designed for them. The activities will be done in the classroom both in the morning and afternoon, to get a completed tick for their booklet. Pupils will be required to finish the booklets at home during the school holidays. All pupils will try and gain sponsor in the hope to raise a sum of money to go towards Sport Relief.